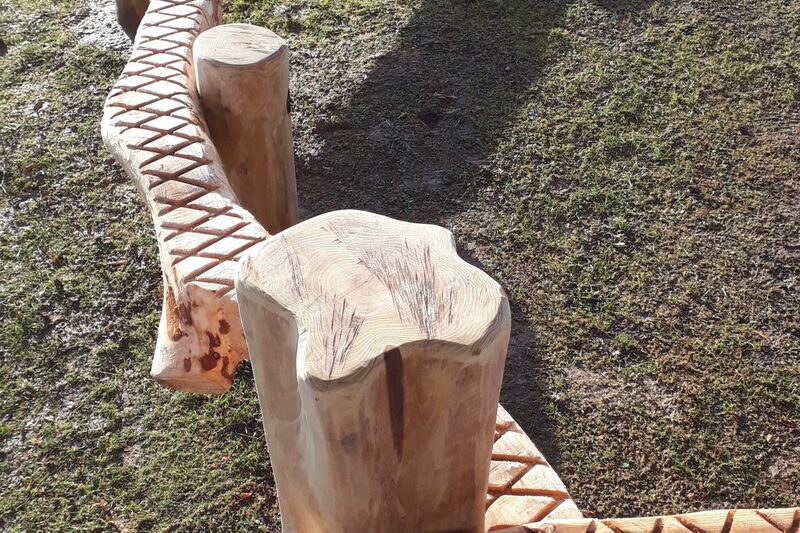 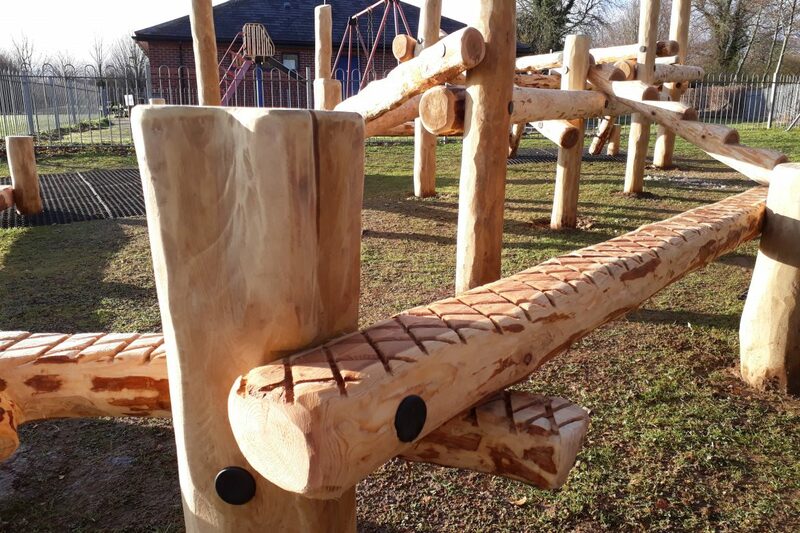 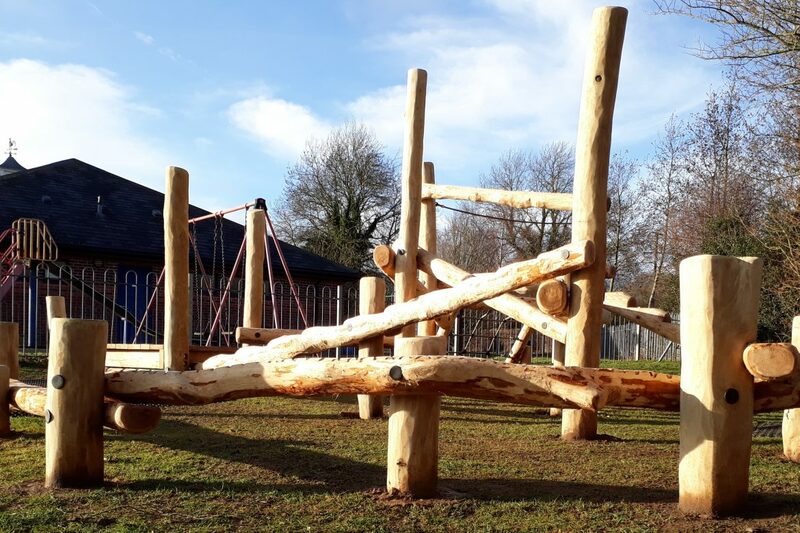 I design and build bespoke natural timber playgrounds suitable for a range of locations, such as domestic gardens, schools or council play areas. 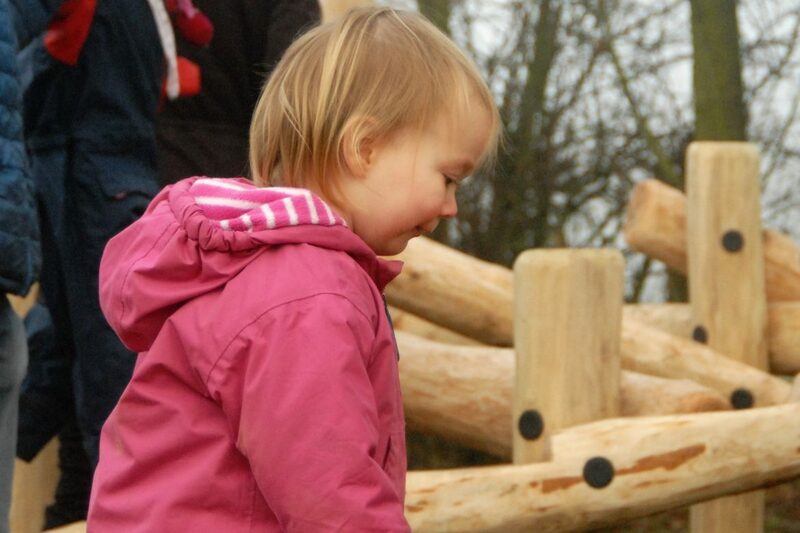 My designs aim to combine fun and play in a way which promotes children’s personal development. 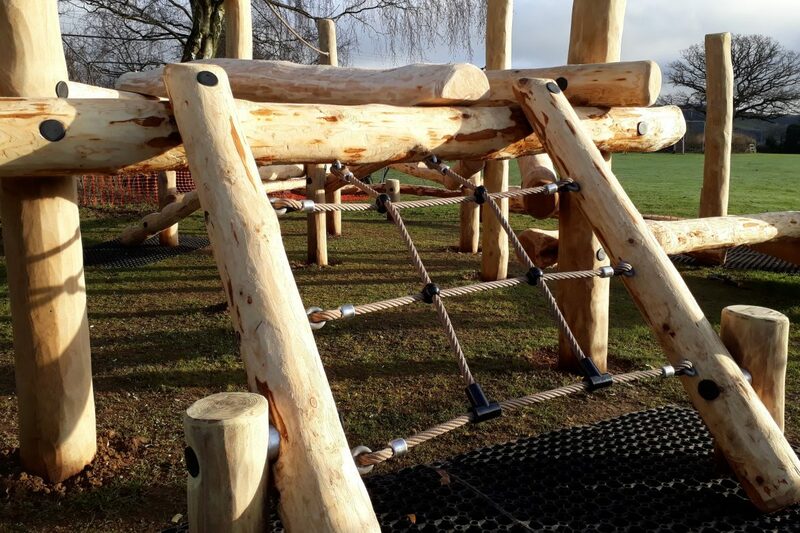 They use natural materials and incorporate original designs, bespoke to each client’s needs, balancing safety, excitement and adventure. 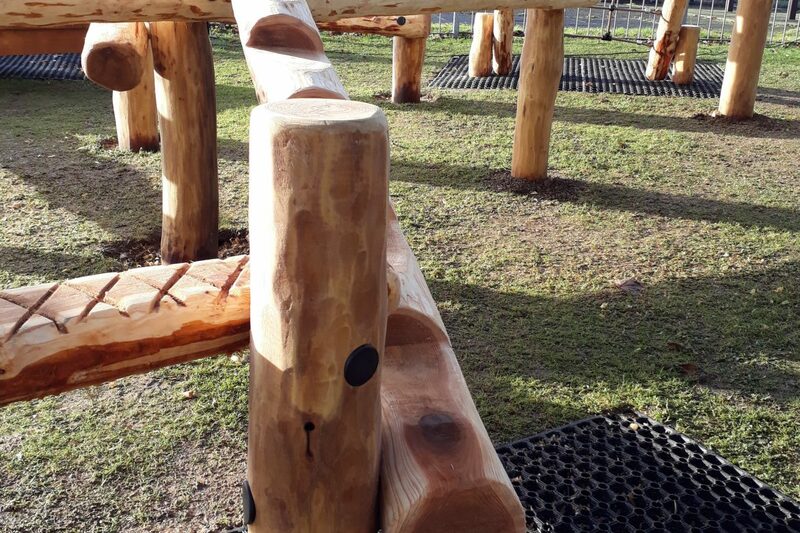 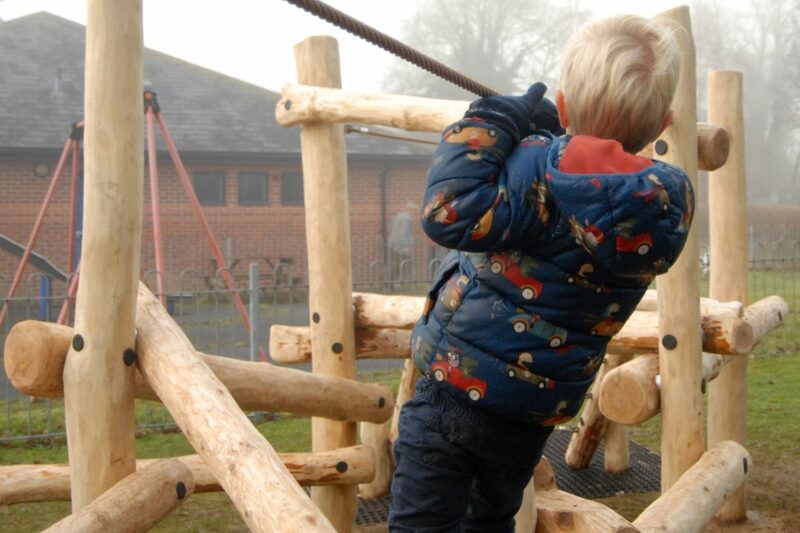 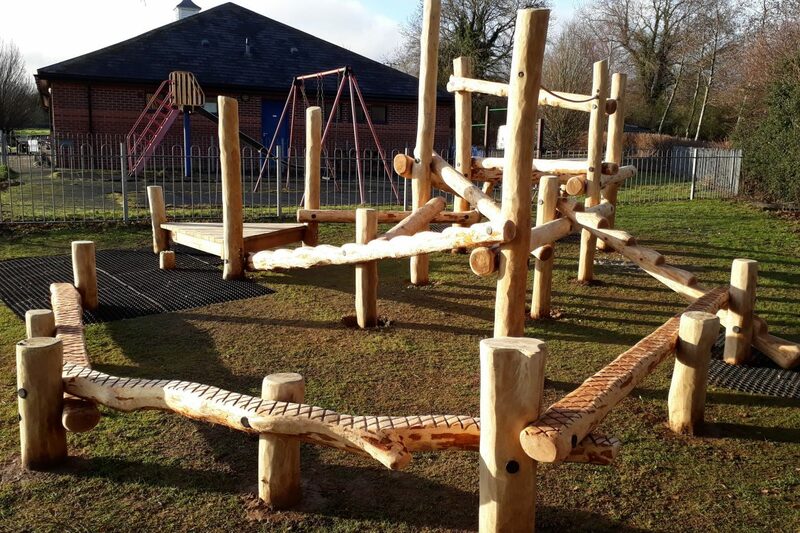 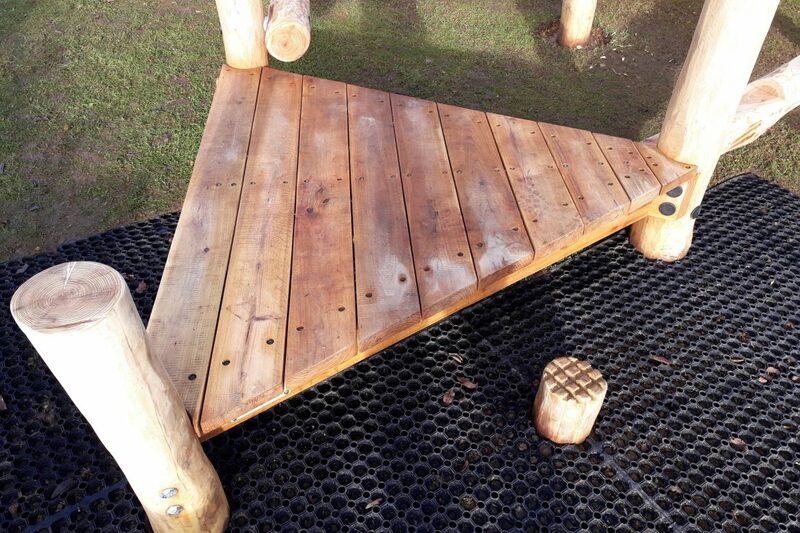 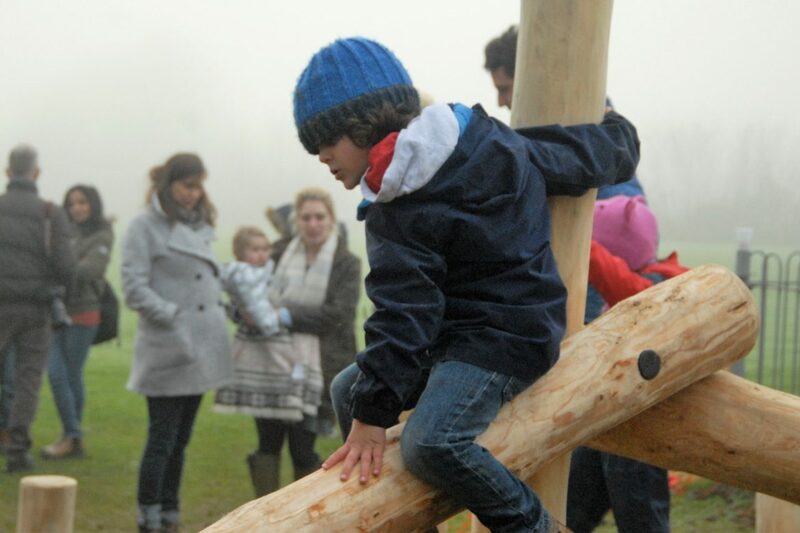 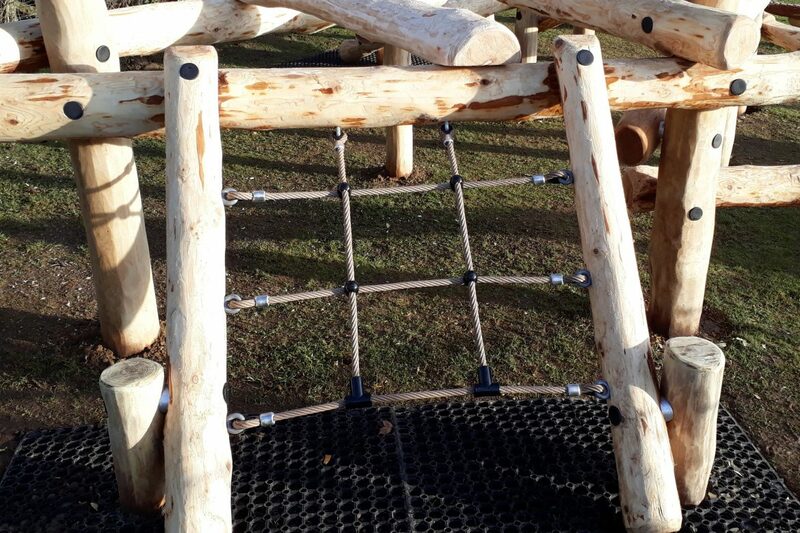 Specialist timber is used to ensure each natural play area looks beautiful and lasts. 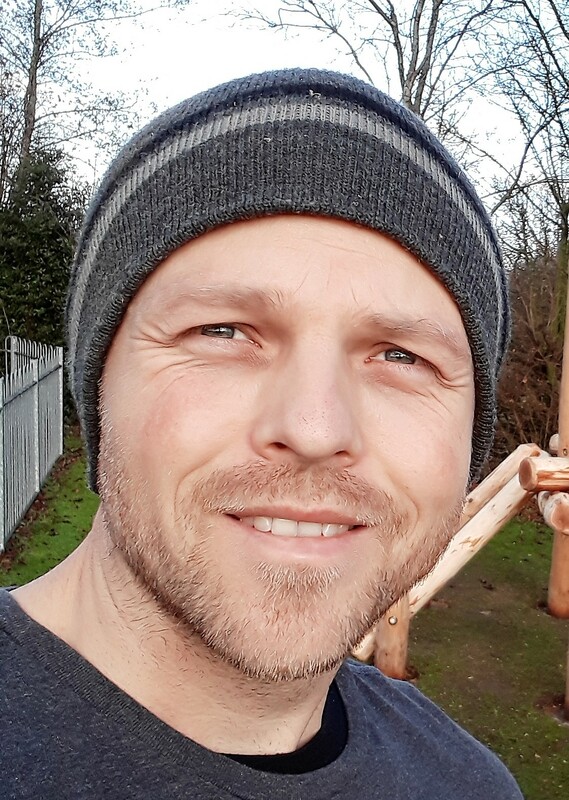 Please call me for a chat and I can provide some ideas, sketches and a quote for your exciting project!